Around this time last year, Apple made its most anticipated iPad upgrades yet: the iPad Air and iPad mini with Retina display. Both were the thinnest, lightest iPads yet, packing more horsepower and better displays than ever before. Rumor has it, this year’s iPad announcement is just weeks away and what we might be looking at is piquing the interests of iPad users all around. As a long time iPad user and having recently departed with my iPad mini with Retina display, I’m definitely looking forward to the announcement. What should you expect? What are we hoping for? Below, I’ve rounded up both rumors and some of our personal desires for Apples forthcoming iPads. Check it out. Last year, Apple trimmed away at the bezels on the iPad Air, leaving just the thick, unsightly top and bottom bezels. The iPad mini lineup always had narrow side bezels. But I’d like to see the top and bottom shrink, as well. Yes, I understand the value of bezels, especially on a tablet. You need some place to actually hold the tablet. I also understand that Apple needs room for the physical home button. But that doesn’t mean the new iPad Air and iPad mini (or whatever they’ll be called) need almost an inch of bezel above and below the display. Realistically, Apple won’t drastically change the design of its iPads. It just did that last year with the iPad Air. Instead, it will be another year or two before the design is noticeably changed. There are, however, rumors that the new iPad will be even thinner – about 0.5mm thinner, to be exact. And I’m not exactly happy about what that means. Allegedly, these changes are coming at the expense of the mute switch. In practice, every iPad I’ve ever used has been extremely snappy. iPads usually get a beefier version of the chipsets found on the most recent iPhones. This year, that means we might be looking at the A8X chip. It isn’t clear what that would mean in terms of performance – maybe a slightly faster clock speed or better graphical performance. However, in recent years, iPads have been inherently worse at multitasking … or task switching, rather. Even the most recent iPhones and iPads have just 1GB of RAM. That’s what most budget Android smartphones and tablets ship with. Most high-end Android devices have either 2GB or 3GB of RAM. Sure, the x86 chips are great, but I’d like to see a little more RAM in all of Apple’s devices. My iPad is typically bad about aggressively closing apps and even crashing due to low RAM. If anything, the jump in RAM will be small, though, probably 2GB at best. Task switching, for what it’s worth, isn’t so bad on Apple’s iPads. The multitouch gestures help quite a bit. A four-finger swipe either left or right will allow you to chronologically switch between recent apps without needing to double-press the home button. That said, Apple’s tablets are terribly optimized for such large displays. Its newer, larger phones ship with some iPad-like features, like landscape home screens, two-pane views in certain apps, or tab previews in Safari. More so than the iPhone 6 Plus, iPads need something … more. Both iPads need true multitasking, a la Samsung’s Multi Window feature. Many claim split-screen multitasking is useless, but I disagree. Watching a YouTube video while taking notes or browsing the web is far more useful than you might think. The more you use it, the more useful it becomes. Alas, the likelihood of true multitasking coming to iOS this year is practically zero. But it’d be a great surprise if it were to happen. Something far more likely is something almost every new Apple device has: TouchID. Among other things, TouchID can be used to securely access third-party apps, unlock your Apple device, and authorize iTunes and App Store purchases. It’s one of the more reliable and effortless mobile fingerprint scanners around. 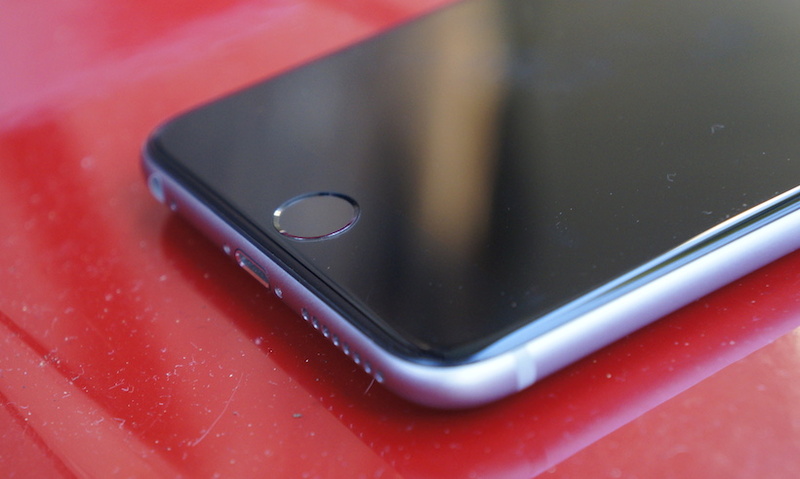 Rumor has it, TouchID will find itself on iPads this time around. I can’t fathom why it wouldn’t, other than to keep profit margins high. But I’m prone to believe the rumors and can’t wait to login to thing with our fleshy digits. The Retina display found on the iPad mini is infinitely better than the bottom-of-the-bucket panel found on the original iPad mini. It’s twice as dense, has far better color reproduction and contrast, and better viewing angles. 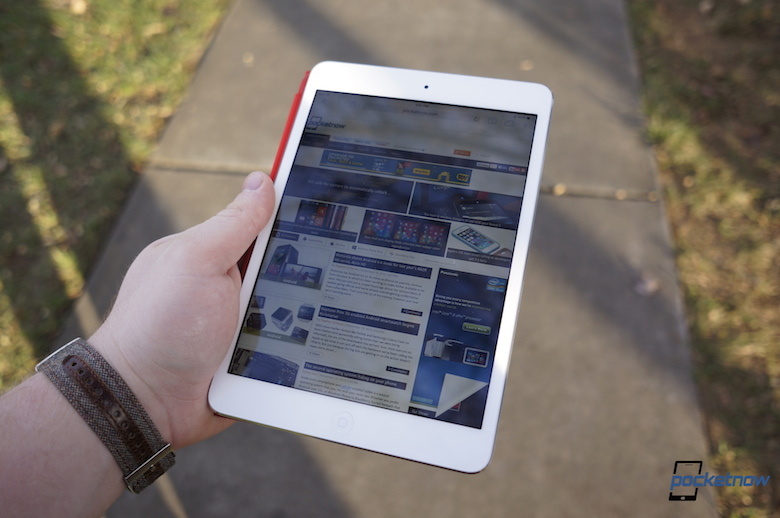 Still, the display on the new iPad mini isn’t nearly as nice as the one found on the iPad Air. 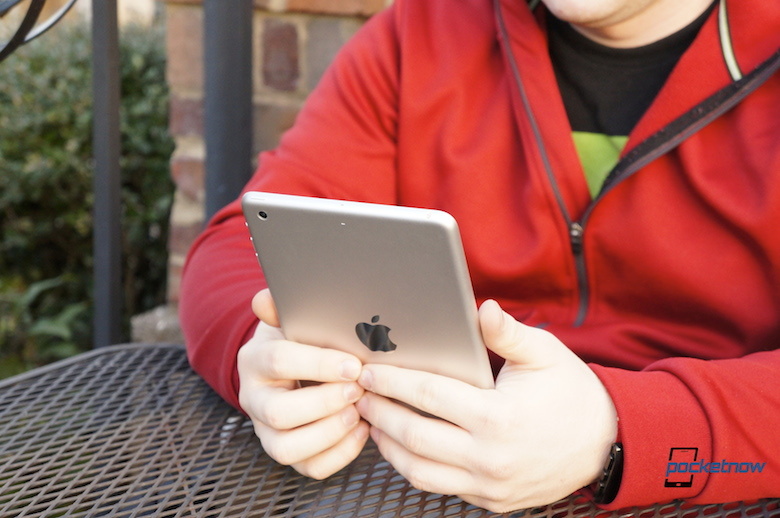 Beside the iPad Air, the iPad mini’s Retina display looks washed out. In truth, it isn’t terrible and I forgot about it in use on most days. But come upgrade time, I would definitely like to see a better display on the mini. Here’s hoping Apple picks up the slack and fits this year’s iPad mini with a display comparable to that of the Air’s. 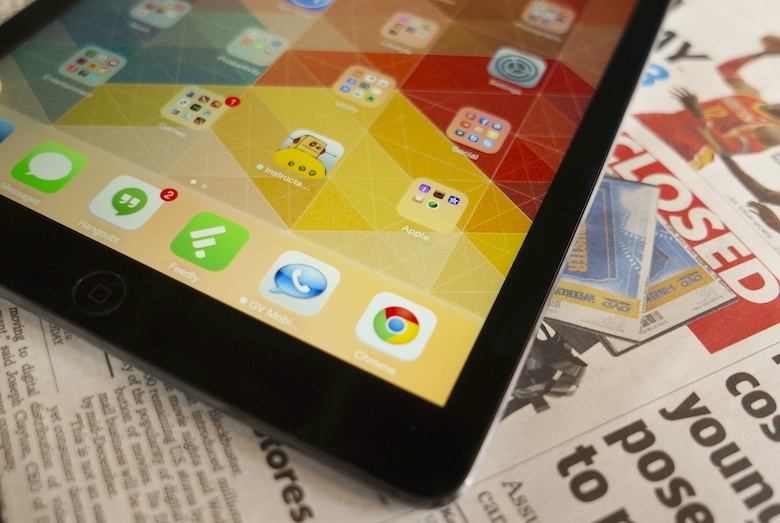 The rumor mill has been clamoring about a 12.9-inch iPad since the beginning of the year. 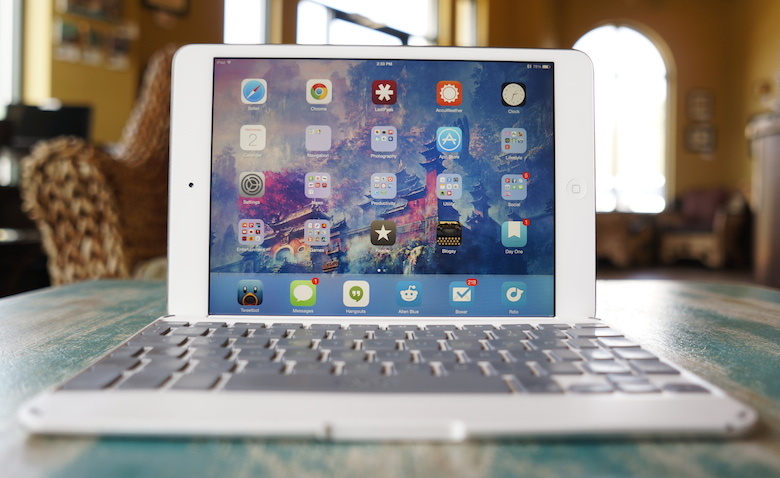 The initial reports claimed the iPad Pro would either come running full-on Mac OS or a hybrid of iOS and Mac OS. In all honesty, that sounds like hogwash. 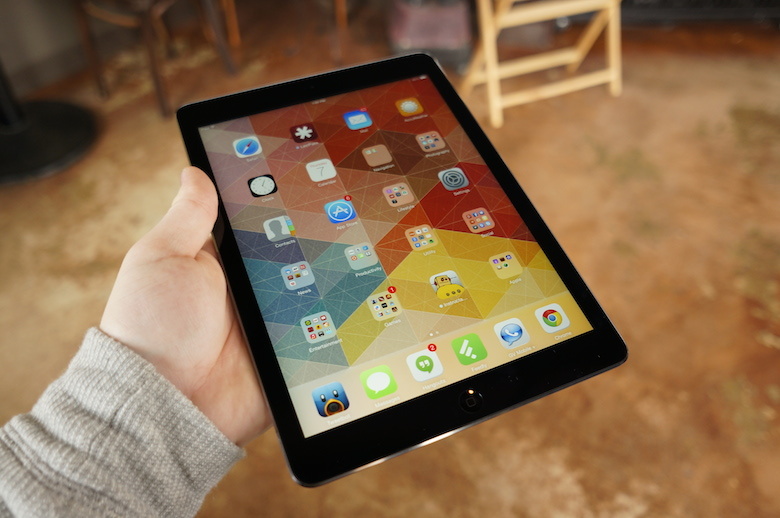 More recent reports suggest the iPad Pro (and even the iPad mini 3) might be delayed into next year. I won’t speak for those rumors, but I’d be surprised if Apple misses the deadline with the iPad mini. The iPad Pro, however, is an entirely different story. What’s the point if it doesn’t have the proper optimization? It’d be under even more criticism than the iPhone 6 Plus. There simply isn’t a need for a 12.9-inch iPad. But I wouldn’t complain if it did come to fruition. Something like that may inspire Apple to actually optimize iPad software for larger hardware … finally. It’s tough to say what we might actually see with the iPad announcement later this month. 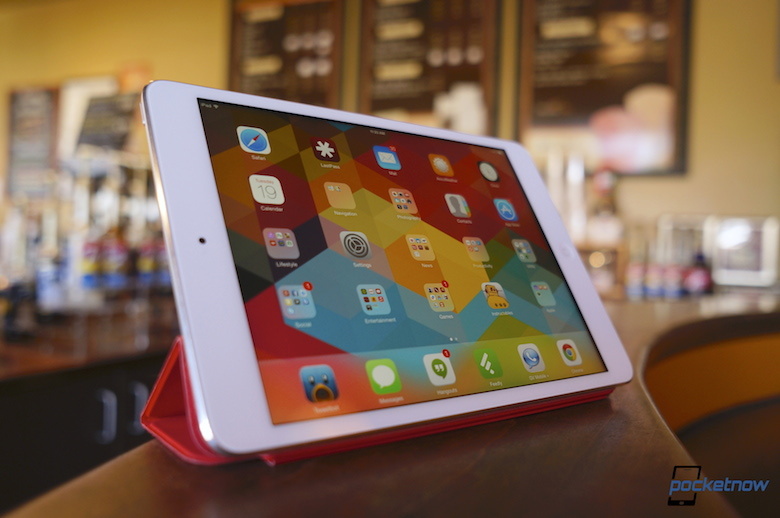 What’s on your 2014 iPad wish list? A bigger iPad? Better display? Something else? Tell us about it in the comment section below!